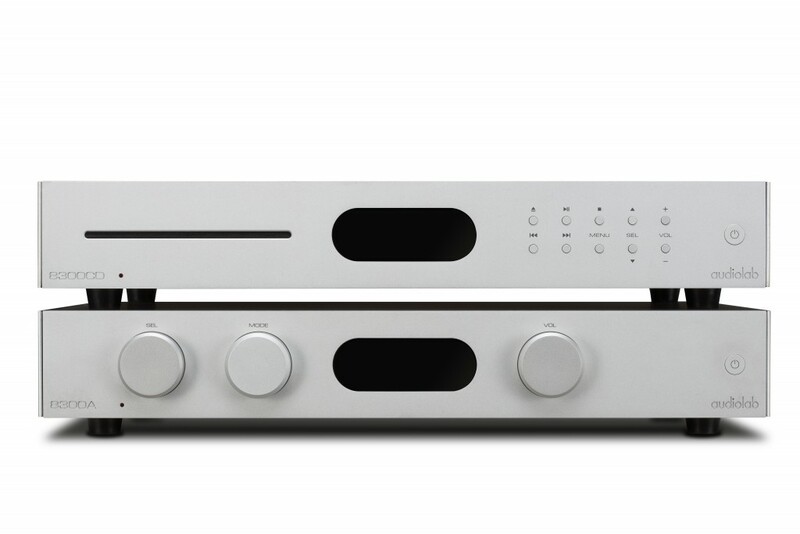 Audiolab 8300A - New integrated amplifier from Audiolab! 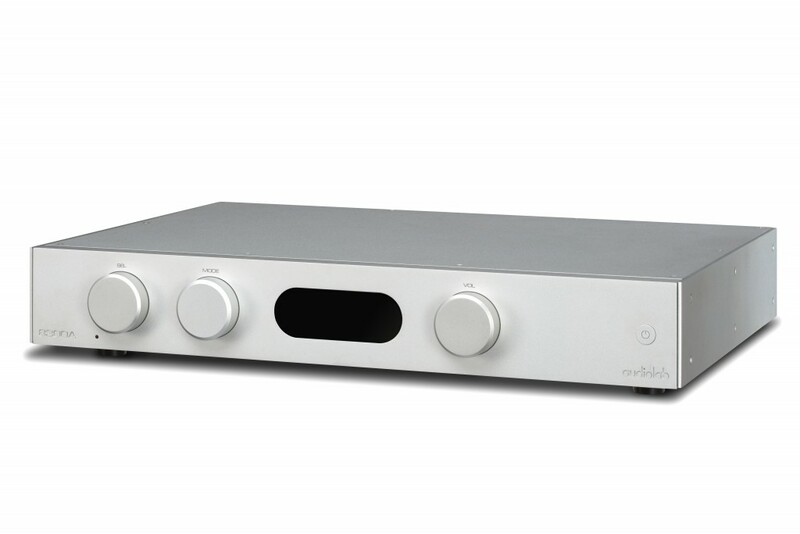 A new integrated amplifier from the well-known HiFi brand Audiolab. 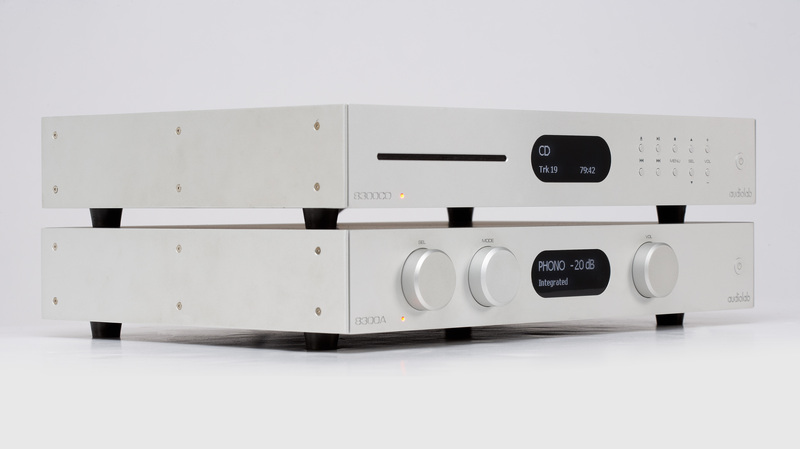 8300A is the name of the brand new integrated amplifier from Audiolab. 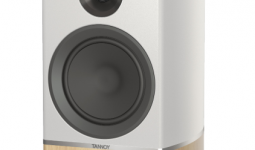 8300A is rated at 2x70w @8ohm and 2x105w @4ohm. 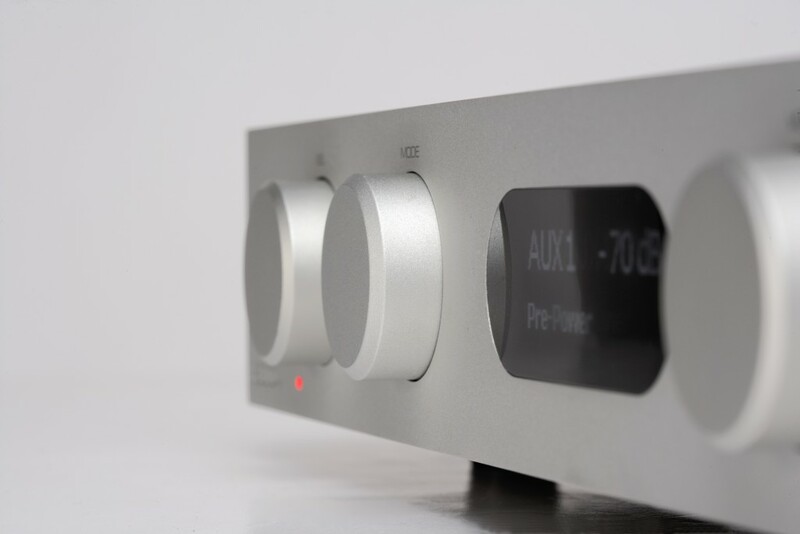 UK amp designer Jan Ertner has led the amplifier design of the new 8300A, refining the performance of a Class AB output stage that is completely stable in performance into all loads and across a wide range of operating temperatures. 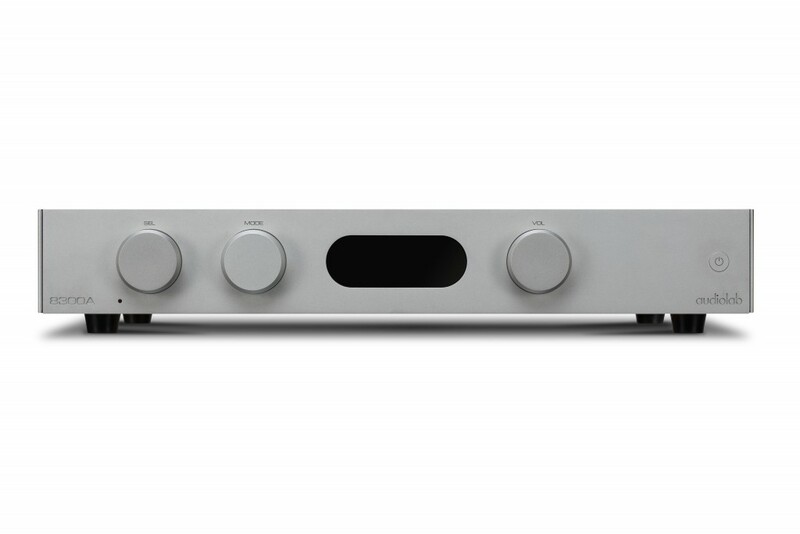 Whilst improving on an unfussy and easy to use design, the 8300A offers so much more. Efficiency of the amplifier has been improved, offering an increased 80W RMS of power while the addition of a phono input offers playback that caters for vinyl enthusiasts.